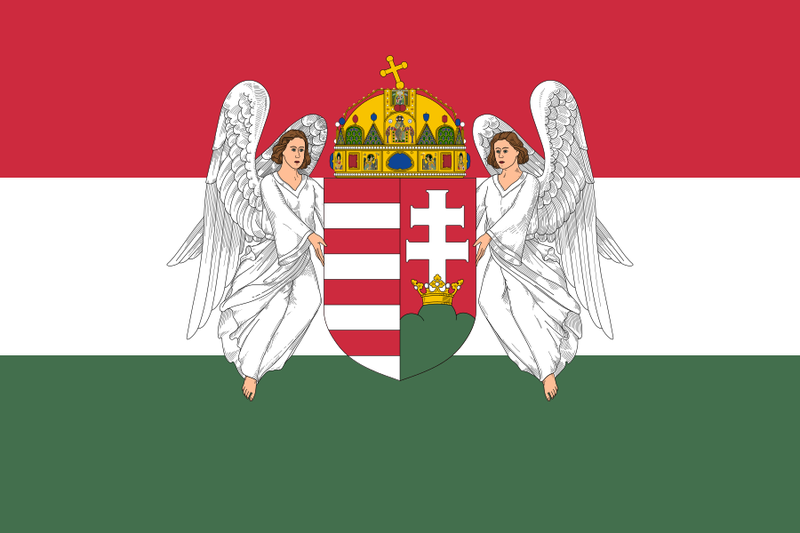 The Kingdom of Hungary has a long history and emerged from the principality of Hungary in the year 1000 with the coronation of King Stephen I of Hungary. He reigned until 1038 with Gisela of Bavaria by his side. They had one son, who died at the age of 24 while boar-hunting. He left no issue. Stephen’s death caused a civil war that lasted for decades. Stephen was succeeded by his nephew, now King Peter of Hungary. His mother was an unnamed sister of King Stephen. His cousin Vazul had the better claim but he was blinded and his three sons were exiled. Peter was deposed in 1041 and exiled. He was succeeded by Samuel Aba who was also related to King Stephen through one of his sisters. With the help of Henry III, Holy Roman Emperor, King Peter was restored and Samuel Aba was killed and his family disappear from history. An uprising by pagan commoners ended King Peter’s second rule in 1046 and he was succeeded by one of Vazul’s sons, now King Andrew I of Hungary. Andrew was married to Anastasia of Kiev and they had three children together. When Andrew was dethroned by his brother Béla in 1060, their son Solomon was just 7 years old. Andrew also conveniently died in 1060. King Béla I of Hungary reigned for just three years. He was married to Richeza of Poland and they had six children together. After Béla’s death, he was succeeded by his nephew, now King Solomon of Hungary. The 10-year-old King married the 9-year-old Judith of Swabia. Their marriage was probably childless. Solomon was defeated at the Battle of Mogyoród and officially abdicated in 1081. He died in 1087. He was succeeded by a son of King Béla, now King Géza I of Hungary. He was married twice and his first wife was a woman named Sophia. She was probably the mother of his children. Géza died in 1077 and was succeeded by his brother, now King Ladislaus I of Hungary, despite him having sons. Ladislaus was married twice, but he had just one daughter of whom we know a name. He died in 1095 and was succeeded by Géza’s son, now Coloman, King of Hungary. Coloman was married to Felicia of Sicily and Eufemia of Kiev. His children were probably by his first wife. Coloman invaded Croatia in 1097 and defeated its last native king Petar Svačić. 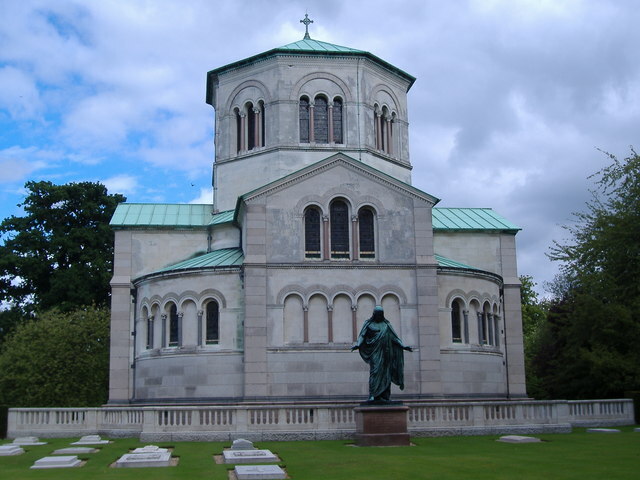 Consequently, he was also crowned king of Croatia in 1102. Coloman faced continues threats from his brother, who kept attempting to dethrone him. Upon his death in 1116, he was succeeded by his son, now King Stephen II of Hungary and Croatia. The name of Stephen’s wife is not recorded and they had no children. Upon his death in 1131, he was succeeded by his cousin, now King Béla II of Hungary and Croatia. Béla had been blinded alongside his rebellious father, the brother of Coloman, and he grew up in monasteries. Béla married Helena of Rascia and due to his blindness, he relied greatly on her. They went on to have six children and when Béla died in 1141, Helena acted as regent for their minor son, now King Géza II of Hungary. Géza married Euphrosyne of Kiev in 1146 and they had eight children, though not all lived to adulthood. 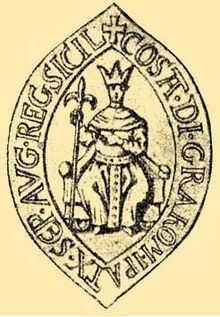 Géza died in 1162 and was succeeded by his eldest son, now King Stephen III of Hungary. His right to the throne was challenged by his uncles but he managed to overcome them. In 1166, Stephen married Agnes of Austria. They had one short-lived son and Agnes was pregnant when Stephen died in 1172. It is not known what happened to this child. Stephen was succeeded by his younger brother, now King Béla III of Hungary and Croatia. He married Agnes of Antioch around 1170 and they had at least six children, though not all survived to adulthood. She probably died around 1184. He remarried to Margaret of France in 1186. 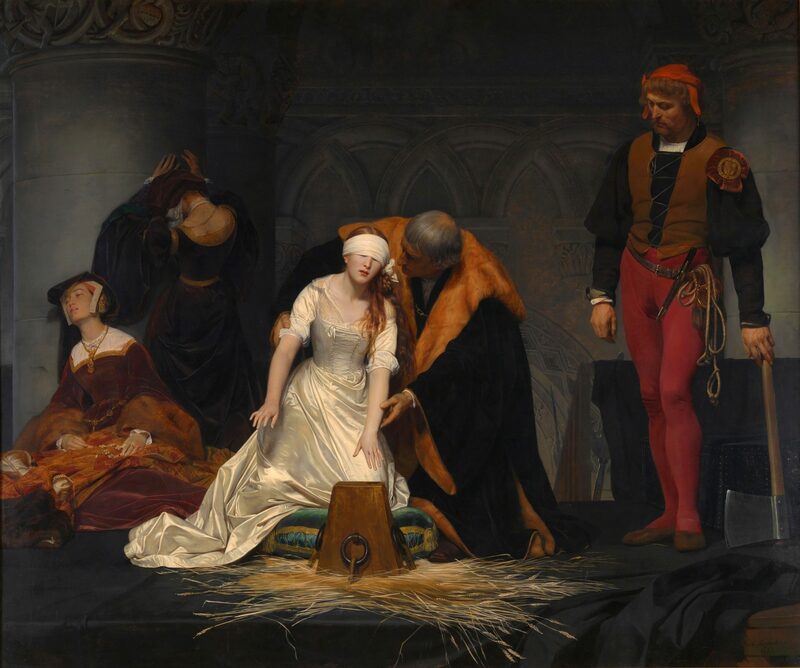 She had previously been married to Henry the Young King. They had no children together. Béla died in 1196 and was succeeded by his eldest son, now King Emeric of Hungary and Croatia. Emeric married Constance of Aragon in 1198 and they had a son just two years later. Emeric had continuous struggles with his brother Andrew during his reign. He fell ill in 1204 and quickly had his son crowned King. He died later that same year, having reconciled with his brother and entrusting him with the guardianship of his son. His four-year-old son was now King Ladislaus III of Hungary and Croatia. Constance was not quite so trusting and fled to Austria with Ladislaus. They made it to Vienna, where the young Kind died on 7 May 1205. He was succeeded by his uncle, now King Andrew II of Hungary and Croatia. Andrew married three times. First to Gertrude of Merania, then to Yolanda de Courtenay and lastly to Beatrice d’Este. He had children by all of his wives, but his older sons never recognized the son he had with Beatrice as their brother. Andrew died on 21 September 1235 and was succeeded by his eldest son, now King Béla IV of Hungary and Croatia. In 1220, he had married Maria Laskarina and they had eight children. During his reign, the Mongols invaded Hungary and Béla just managed to escape them. They unexpectedly withdrew two years later. He died on 3 May 1270 and was succeeded by his son, now King Stephen V of Hungary and Croatia. Stephen had married Elizabeth the Cuman and they had six known children. Stephen’s reign was short and he died on 6 August 1272. He was succeeded by 10-year-old son, now King Ladislaus IV of Hungary and Croatia under the regency of his mother. He had been kidnapped by a rebellious lord and was still held captive when he succeeded as King. The rebellious lord died in 1277 and Ladislaus was declared to be of age. He had been married to Elizabeth of Sicily since the age of 7 but they had no children. Ladislaus was assassinated on 10 July 1290 and he was succeeded by the son of Beatrice d’Este’s son, now King Andrew III of Hungary and Croatia. Andrew had first married Fenenna of Kuyavia and they had one daughter together, Elizabeth of Töss. He was widowed in 1295 and remarried to Agnes of Austria in 1296 but they had no children together. The death of Andrew on 14 January 1301 led to a civil war between several claimants to the throne. His daughter became a nun and had no issue. Andrew was the last male member of the House of Árpád.